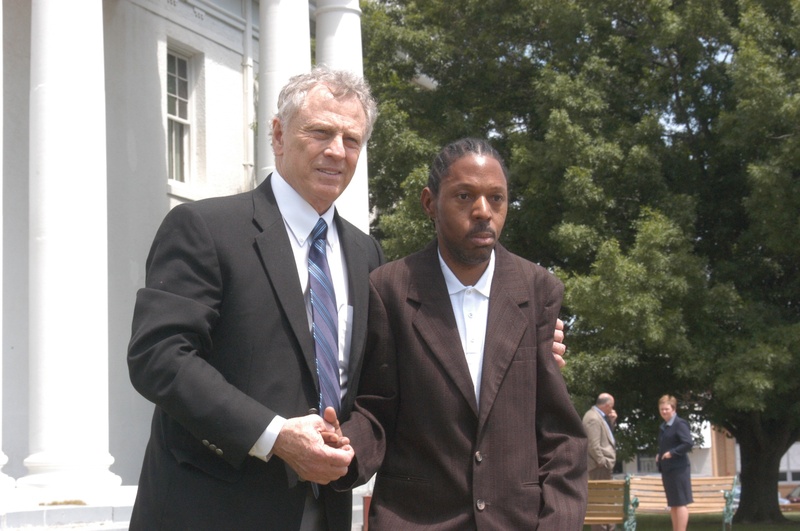 Teaching tolerance & fighting hate … what’s not to love about Morris Dees? 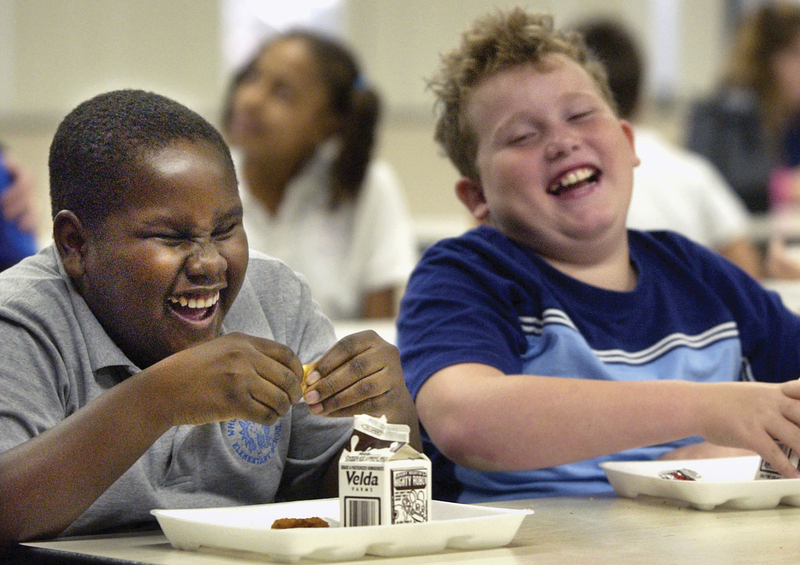 "Mix It Up at Lunch Day" a Teaching Tolerance program that encourages kids to sit with kids they don't know, to break down barriers and encourage friendship. I’ve had a big crush on Morris Dees since the early 80s. However, I was misled about him. Since he was from Alabama, and named Morris Dees, and was an incredibly effective advocate of civil rights, I envisioned him as an amalgam of Dr. Martin Luther King, Jr., and Samuel L. Jackson. Morris leaves court after winning a legal victory for Billy Ray Johnson, a mentally disabled man beaten senseless in Texas. Imagine my surprise when I discovered that he was a white guy who made a bundle in direct mail & publishing, then in 1971 decided to dedicate his life to promoting racial equality and teaching tolerance, starting the Southern Poverty Law Center www.splcenter.org with Joe Levin, another lawyer from Montgomery, Alabama. Yeah, he’s indisputably white, but I have to tell you, Morris Dees is The Man. For almost 40 years now, the SPLC has fought all forms of discrimination and injustice, achieving significant legal victories, including landmark Supreme Court decisions and crushing jury verdicts against hate groups (the old “hit ‘em in the pocketbook” strategy). Since 1981, SPLC has been tracking the resurgence of the Ku Klux Klan as well as a staggering 932 other hate groups that now exist on the fringes of society. Its Intelligence Project is the definitive source of information about extremist activity throughout the U.S. and you’ll continuously hear the SPLC quoted in news reports and articles tracking domestic terrorists on the fringes of society – like Timothy McVeigh and Aryan Nation. Southern Poverty Law Center also seeks justice for the most vulnerable members of our society, and advocates in the courts and legislatures on behalf of victims of bigotry and discrimination. 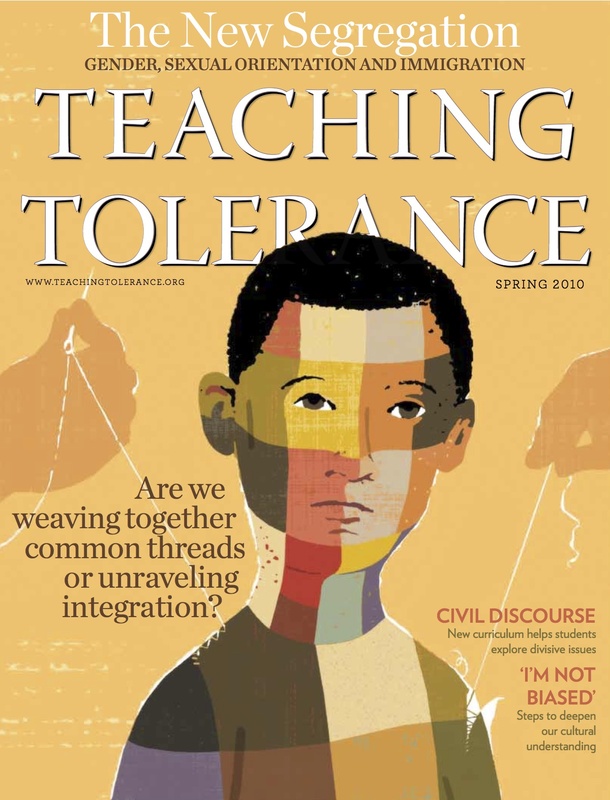 And in 1991, SPLC established Teaching Tolerance, an educational program of online and print materials designed to help teachers foster respect and understanding in the classroom. From its modest offices in Montgomery, Alabama, right next to the Civil Rights Memorial, the Southern Poverty Law Center has been a tireless advocate for tolerance and equality …“until justice rolls down like waters, and righteousness like a mighty stream.” (Dr. Martin Luther King, Jr. quoting from Amos 5:24) My $100 today goes to the great inspiration they’ve been to me over the years – and to The Man, Mr. Morris Dees. The student council at our high school has a “mix it up” lunch every once and a while. I wonder if it originated from this. Dees, the reason there IS racism. NOBODY likes to be forced to ‘hang with’ people they may not care for. Tolerance…a better word is FORCE. With such an impressive resumé, and being located in Montgomery, Alabama, the birthplace of the American Civil Rights movement, and literally around the corner from Dr. King’s Baxter Avenue Baptist Church, one has to wonder why NOT ONE of the SPLC’s top ten, highest paid officers is a minority? An oversight on the part of Attorney Dees? Possibly. Then again, Dees does write in his autobiography, “A Season for Justice,” about his days as a highly paid Klan lawyer in Montgomery. Maybe old habits die hard in deepest Dixie. Ha Ha.. Please.. In NYC, they are the meanest ‘racists’ in the planet.